Interview with DCI Mick Neville: How effective is CCTV? 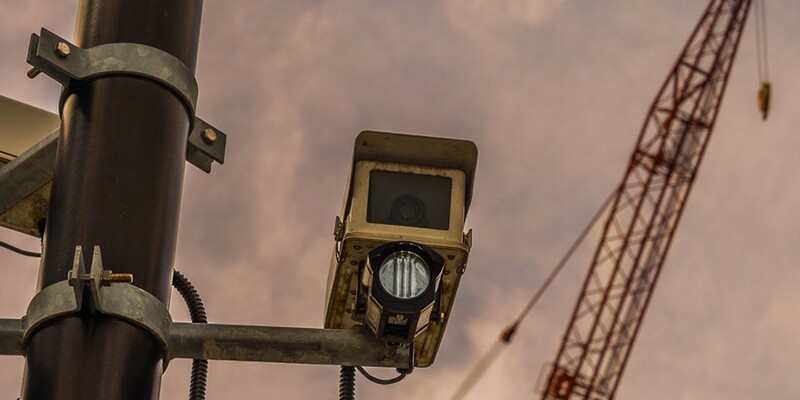 icomply asked DCI Mick Neville, Head of Central Forensic Image Unit at New Scotland Yard, for his expert opinion on the effectiveness of CCTV as evidence for police. Do the police inform control rooms of results of evidence captured? Who produces the DVD/CD copies of evidence? In your opinion, should the police offer compensation for control room costs of producing DVD/CD copies of evidence? Is national CCTV effective in capturing criminal incidents? Does national CCTV act as a strong deterrent for crime? Is more government funding the key to improving national CCTV? “Funding is useful – BUT working in a systematic end to end, forensic manner is most important. It is no good capturing excellent footage of crime without the back up of police producing identifiable images of offenders, having comprehensive methods of circulating so that the suspect is recognised in accordance with the law, then ensuring that this evidence is used and tracked through arrest, charge and court use. We’d like to thank DCI Mick Neville for his time in this blog post. If you’re a CCTV expert and you’d like to contribute to this debate, either leave a comment below or get in touch to schedule an interview.